Whether you’re putting in the miles on your bike or on the road, you need sunglasses that can protect you from the sun and stay in place with a good sweat. 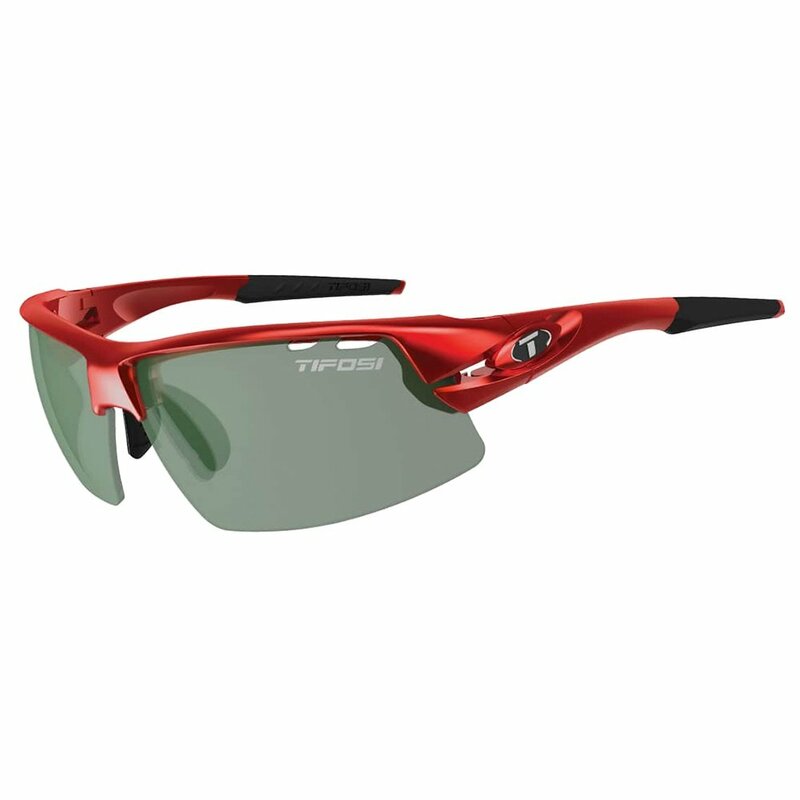 The Tifosi Crit Sunglasses are designed for endurance sports and have the specs to show for it. These durable frames are made from TR-90 nylon and feature adjustable rubber nose and ear pieces that stay in place no matter how hard you’re going. The lenses are vented to prevent fogging and are also scratch and shatterproof. Bright conditions also won’t be a problem with 100% UVA and UVB protection.